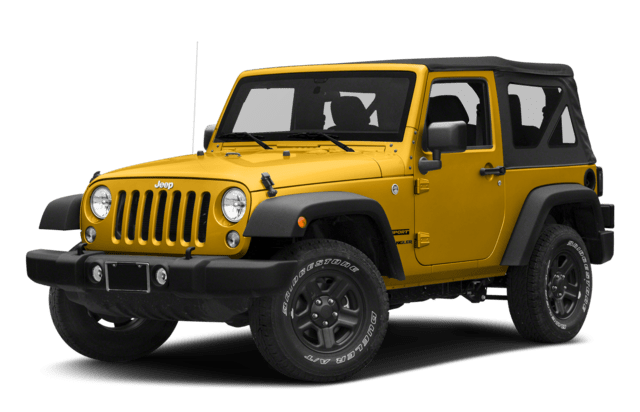 Hobbs drivers like to seek adventure, and the 2018 Jeep Wrangler and 2018 Toyota 4Runner are two of the most popular options that ensure you get the excitement. 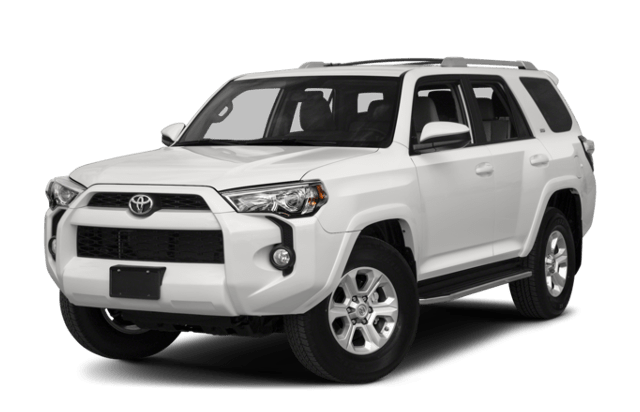 However, when it comes to off-road capabilities and interior features, Seminole drivers are opting for the Jeep Wrangler vs. the Toyota 4Runner. You won’t find these features on the Toyota 4Runner, which means the Wrangler was made for more exploration. From its intuitive Uconnect® infotainment system to its comfortable seating, the Jeep Wrangler also offers a comfortable interior that Lubbock drivers won’t find on the Toyota 4Runner. 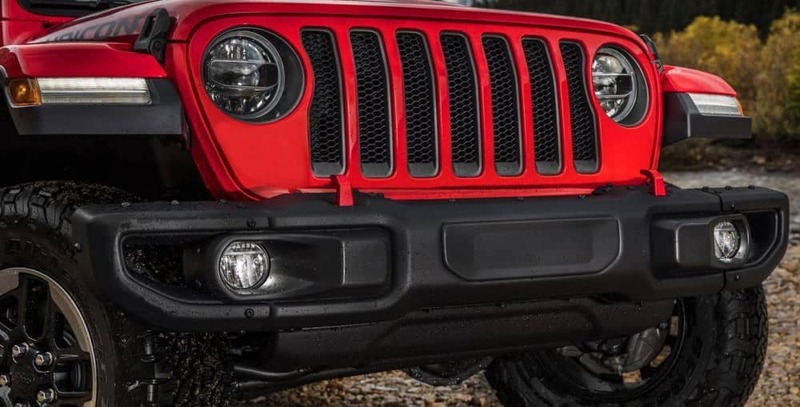 Browse through our new and used Jeep Wrangler inventory online! 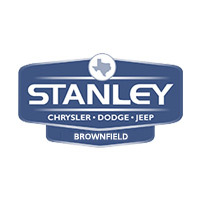 The 2018 Jeep Wrangler is a great choice for those who like adventure, and Stanley Chrysler Dodge Jeep Ram Brownfield has a great selection. Contact us today to schedule your test drive or learn more about our amazing financing offers so you can bring this model home today.